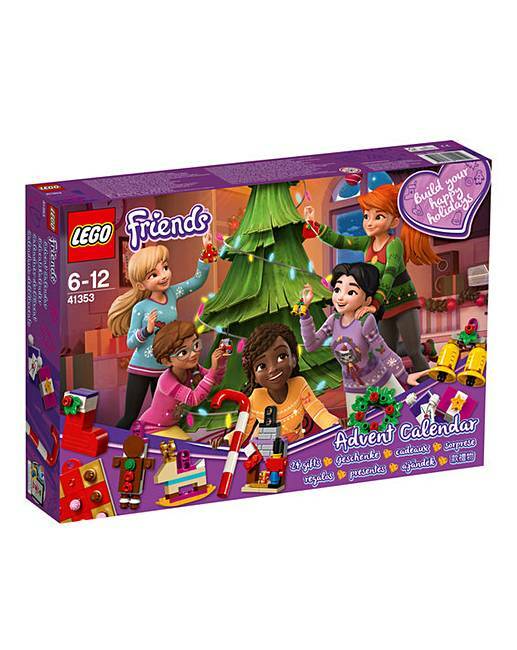 LEGO Friends Advent Calendar is rated 4.8 out of 5 by 6. 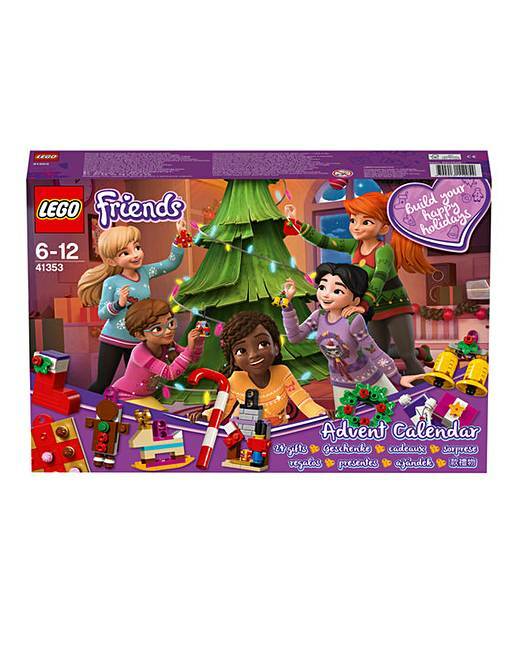 LEGO Friends Advent Calendar - 41353. 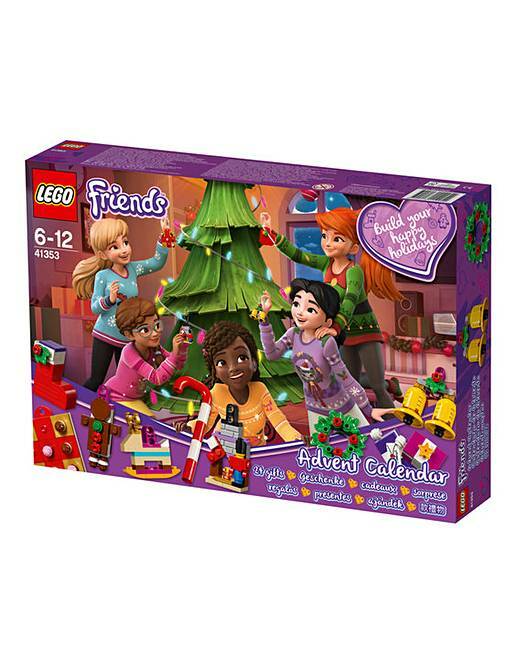 Count down to the holidays with the 41353 LEGO Friends Advent Calendar! 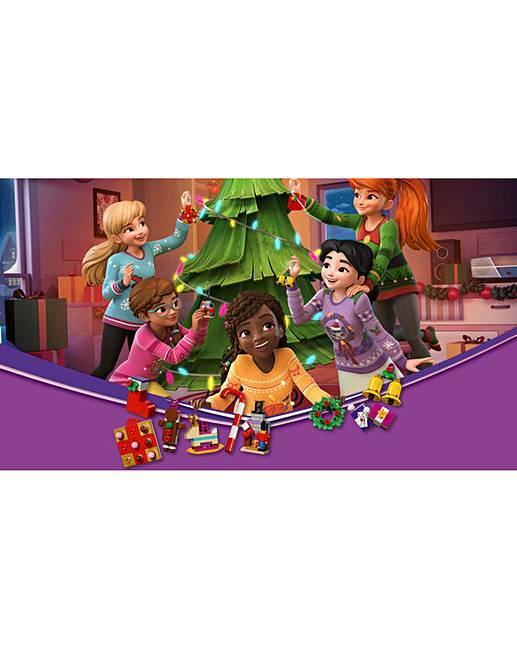 Build a decoration for your Christmas tree or house every day, and celebrate Christmas the LEGO Friends way! 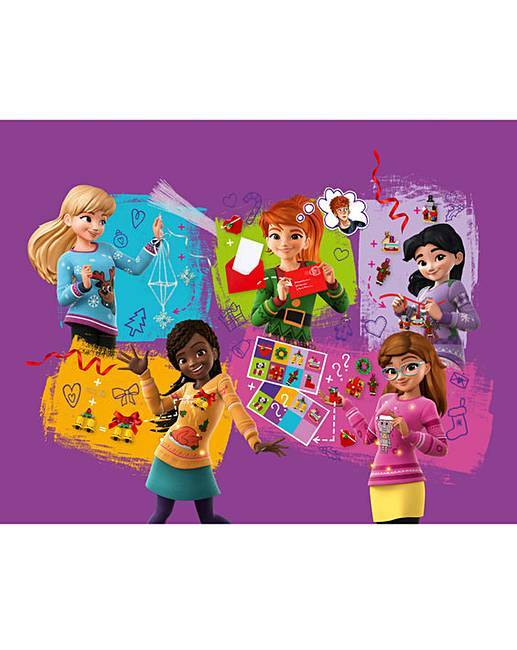 There are lots of festive things to create, including decorations to represent each of the 5 friends from Heartlake City. 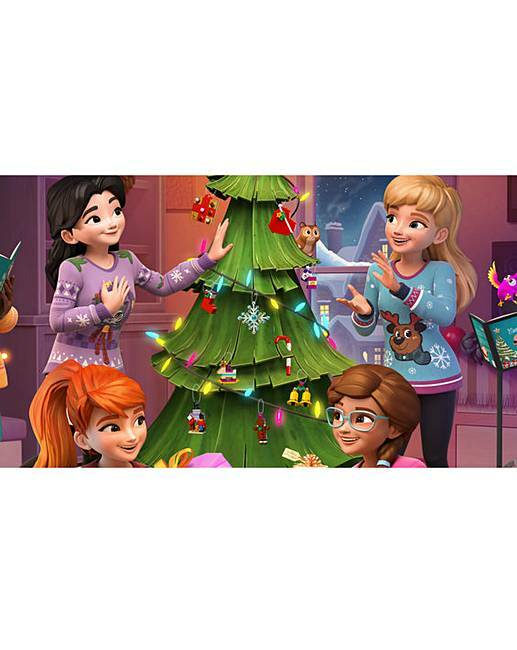 Features 24 gifts, including a Christmas tree, candy cane, gingerbread man and a surprise to represent each of the 5 friends from Heartlake City. 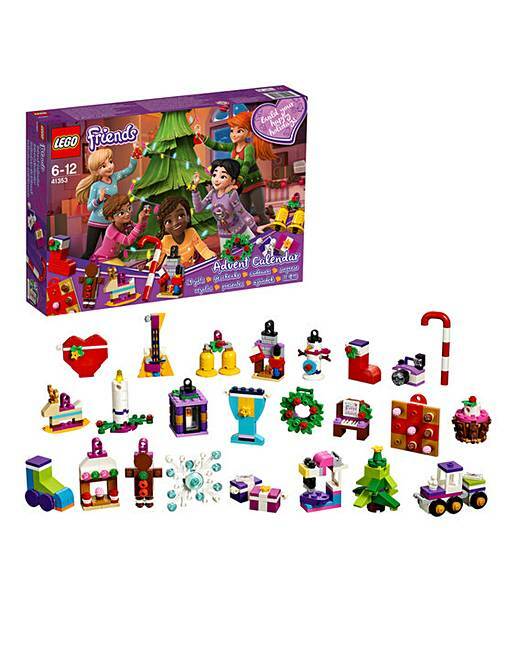 Open a new compartment each day and count down to Christmas with buildable gifts! 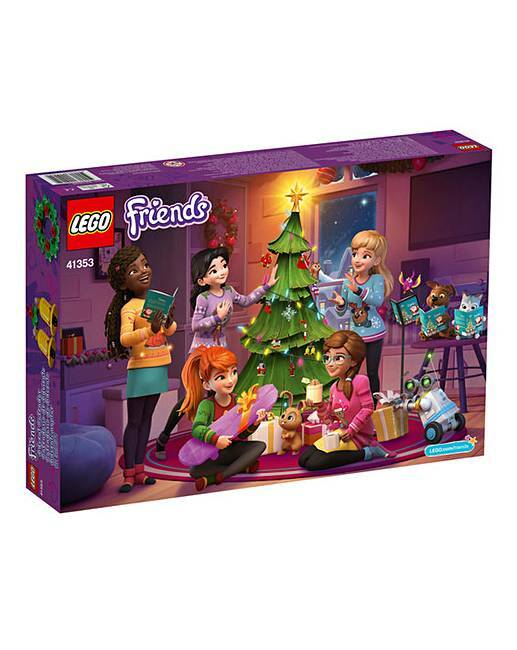 Visit LEGO.com/friends to unlock more surprises on 25th December! 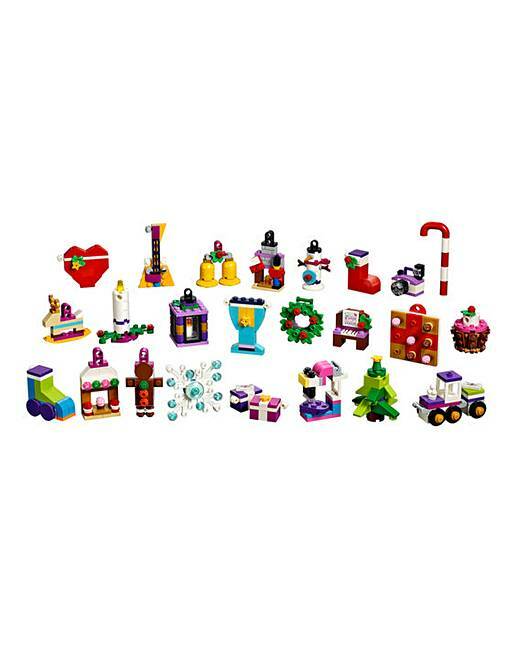 Product piece count 500. 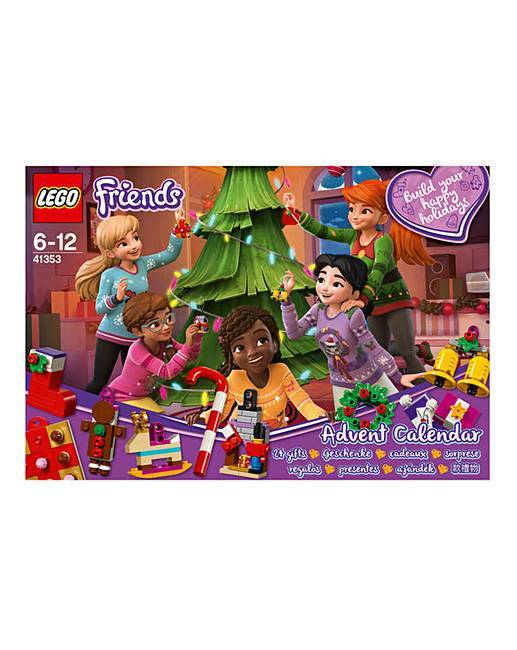 Rated 5 out of 5 by Lor52 from Advent calendar Brought this for my daughter, she loves it, also better than sweets and will last a long time, she loves making something each day to make a Christmas scene.